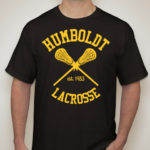 The team at CustomInk was kind enough to offer a suggestion to the “Black Hog” design from the 2017 Humboldt Lacrosse T-Shirt fund raiser. The obvious change is the inversion of the logo. 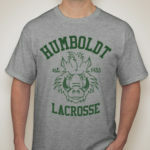 It make the Humboldt Hog stand out but does add to the print surface on the front. The more subtle difference is with the wording. 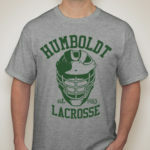 On the original shirt, the word “Humboldt” is curved. On the righthand sample, the word is arched across the top. 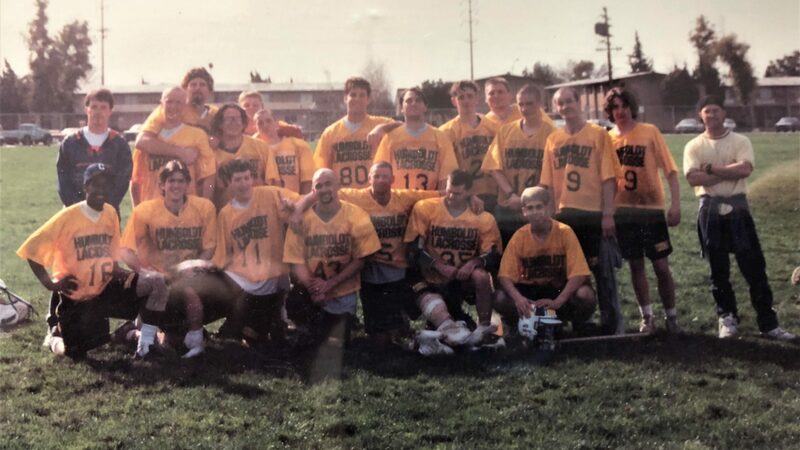 On the bottom half, the word “lacrosse” is slightly larger. 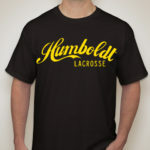 The “Black Hog” is one of five designs on sale now until March 16. Show your Hog pride and support the team by wearing some of the new T-shirts.